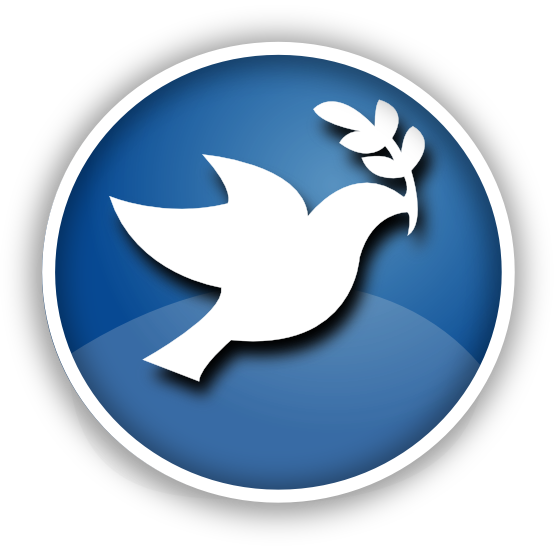 On Earth Peace . . . The Faithful (O Come, All Ye . . .) will declare these tidings to their neighbor. God’s gift of peace is intimately joined with obedience to all that our Lord Jesus Christ commands (Isaiah 48:18), including his call to us to be his witnesses. 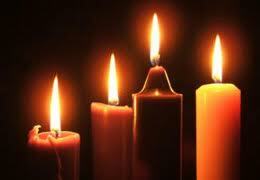 At Christmas, opportunities abound for sharing with those in darkness tidings of the Prince of Peace. I directed them to the Divine Light of Christ . . . by which Light they might see their sin and also their Saviour Christ Jesus to save them from their sins. This I told them was their first step to peace . . .
“May grace and peace be multiplied to you” (1 Peter 1:2), and through you this Christmas. –First published in Quaker Life, December, 1985. Here is one way to share the Christmas story with others. 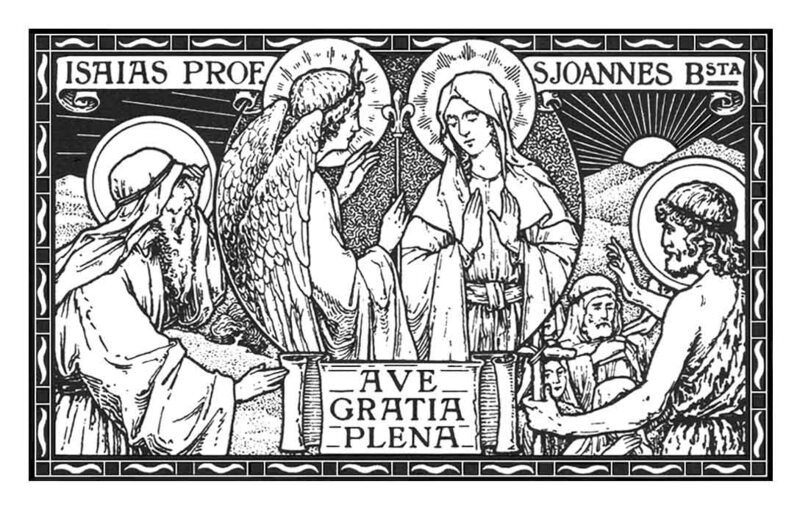 Before the bustle of the coming Holy Day consumes our time, now would be an opportune moment for us to pause and look ahead for opportunities to seize this time in order to share Christ with another. How often are we given such a favorable time? Most of our attention during this Season is focused inside the box, inside the four walls of our church and our home. We rejoice in sharing Christmas through our church programs and presents; through worship and family gatherings. 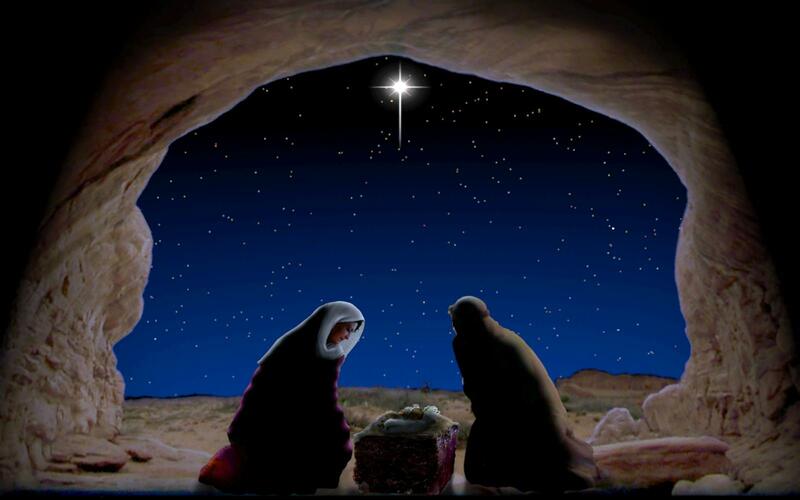 What would this Christmas look like if every follower of Jesus Christ would prepare his heart to share this Light, this Story with one other person who is outside the box?…with someone who needs Good News?…with someone on the fringe of Christianity?…with some friend or co-worker or acquaintance who does not know Christ? Such an event would be an amazing display of His lights in this world! 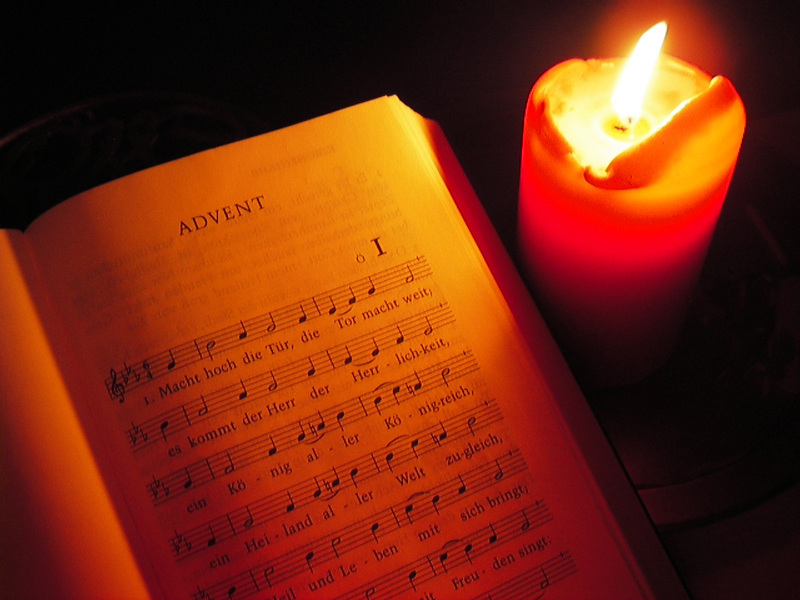 Such an Advent seems impossible, certainly improbable! But it begins in each place with one person at a time. Let it be you no matter what others may do. Prepare your heart. Pray and seek God to guide you to that person. Prepare to open the conversation. Perhaps a Christmas book or video or cd can be the conversation starter. Pray for God to guide you and to open the door. Then, make a commitment to God to do it. And ask fellow Christians to pray for you in this endeavor. Trust in His strength and wisdom, not your own. Leave the results in His hands. All that any of us can do is to simply sow the Seed, give the Bread, shine the Light, and leave it in God’s hands as we remain open to whatever way He chooses to use us in this. In this busy time of preparing for winter or for holidays or for travel and with so many heavy burdens, it would be easy for any of us to give up on such an idea. But what if God had given up on us before that first Christmas?